The Dunlop HotMelt Pro is best suited to all-court players and has a midplus 72.85in2 (470cm2) head delivering a balance of power and control. This evenly balanced racket is effortless to play with and ensures improved shot precision thanks to a closed throat design. Strung with Dunlop Dura Ace string in a 14x18 pattern, the racket provides a combination of durability and performance and boasts Hotmelt technology for a more consistent touch and feel throughout the frame, as well as increased strength and great responsiveness. The HotMelt Pro is constructed from premium graphite for more stiffness and comes with a full protective cover. for submitting product information about Dunlop HotMelt Pro Squash Racket We aim to answer all questions within 2-3 days. for submitting product information about Dunlop HotMelt Pro Squash Racket. We aim to answer all questions within 2-3 days. If you provided your name and email address, we will email you as soon as the answer is published. Nice racket. Always used to have Prince rackets but decided to change to Dunlop HotMelt Pro. At my intermediate level the main difference I have noted it that it seems more flexible than my previous rackets. Played 5 or so times with it and have already snapped off part of the bumper but the rest of the racket is fine. At 2 for £80, pretty good deal. 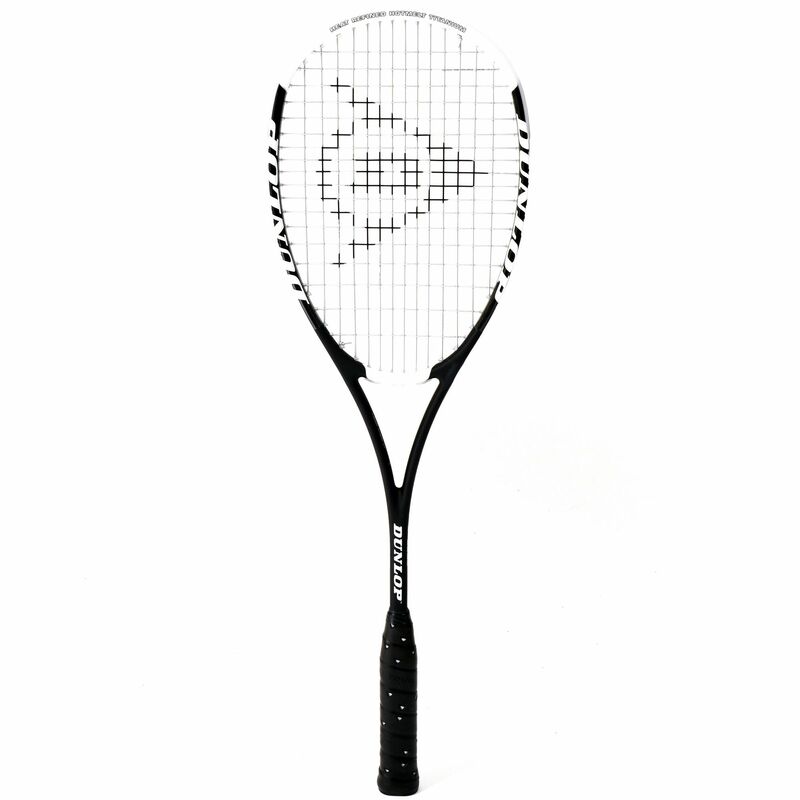 for submitting product review about Dunlop HotMelt Pro Squash Racket.